The TSR team’s home and headquarters are in Japan, only a few kilometres from the Suzuka circuit. 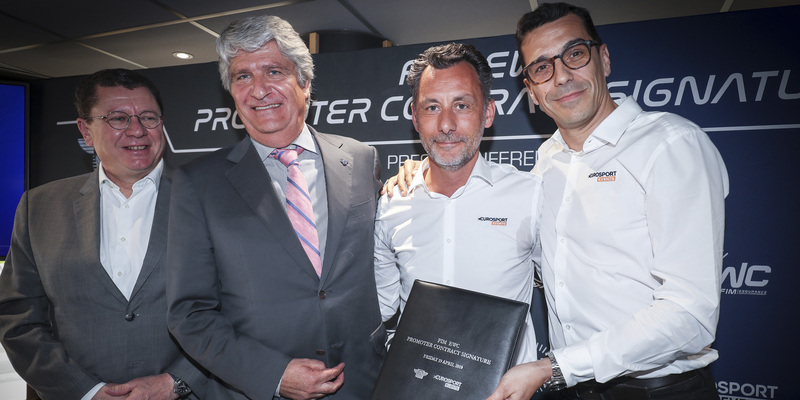 But in order to prepare better for the FIM EWC season during which most races take place in Europe, F.C.C. TSR Honda France have taken up residence in the Honda France premises in Paris’s eastern suburbs. By doing so, F.C.C. 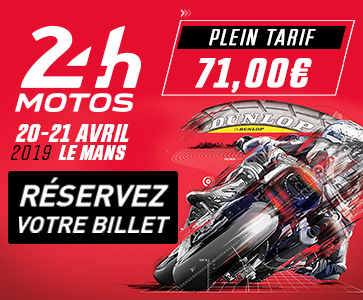 TSR Honda France – the 2017-2018 FIM EWC champions and winners of the 2018 Bol d’Or, the opening round of the 2018-2019 season – wish to make the team’s work easier and better prepare the next few races: in Le Mans on 20 and 21 April, Slovakia on 11 May and Germany (Oschersleben) on 9 June before the grand finale at Suzuka on 28 July. Freddy Foray, Josh Hook and Mike Di Meglio in the saddle of the Honda CBR 1000 RR SP2 and the F.C.C. TSR Honda France team as a whole face a dual challenge: holding on to the world title and winning the Suzuka 8 Hours (the team have previously notched up three Suzuka victories) to put an end to Yamaha’s winning streak, which has lasted four consecutive years.